1) Does UQ Buds have a particular sectarian affiliation? No. 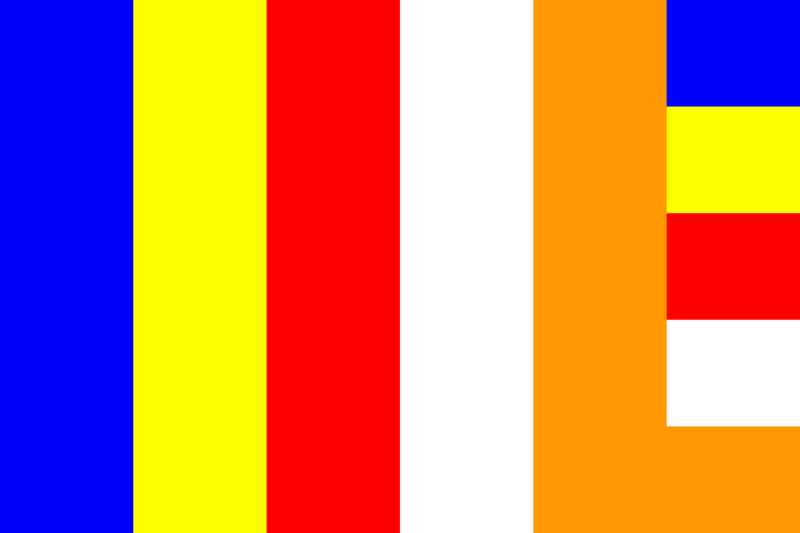 We support students of all mainstream traditions (Theravada, Mahayana, Tibetan). 2) I’m a RELN1000 student. Can I attend your events? Sure! Just RSVP as normal if an RSVP is required. 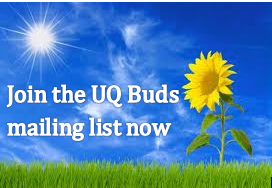 If you would like some additional guidance on what to expect, feel free to send an email to uqbuds[at]gmail.com. We’ll let you know at the beginning of each semester. 4) I’m not a UQ student or staff member. Can I join? Yes, at the discretion of the executive. (We have a 30% cap on non-student members.) We appreciate the support and participation of the wider community. 5) How can I stay in touch? Our official channel of communication is via the mailing list. Click here to join.